Ukraine – Solar Energy – The European Union. 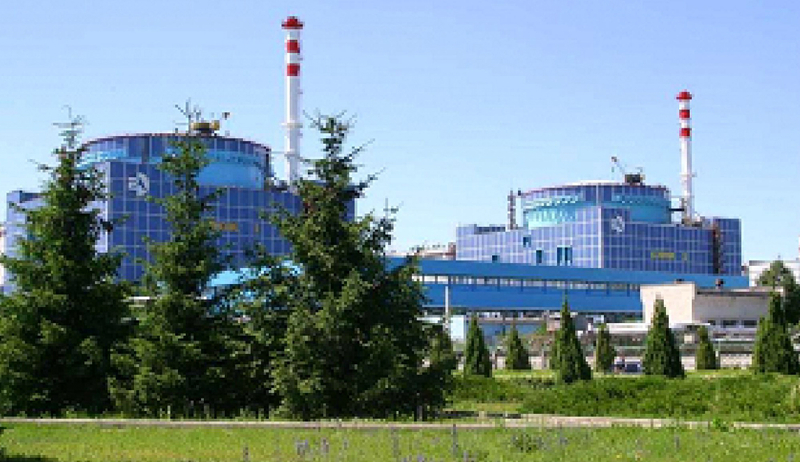 Solar energy + heat and steam generating units – the future of Ukraine’s energy independence. Future experts are studying the processes of generation of heat and steam, the basis for the design and operation of power equipment, modern efficient, environmentally friendly technologies for the use of fuel and solar energy. Particular attention is paid to the study of modern computer software complexes: AutoCAD, Compass, MathCad, SolidWorks, ANSYS, Fluent, 3D Max. 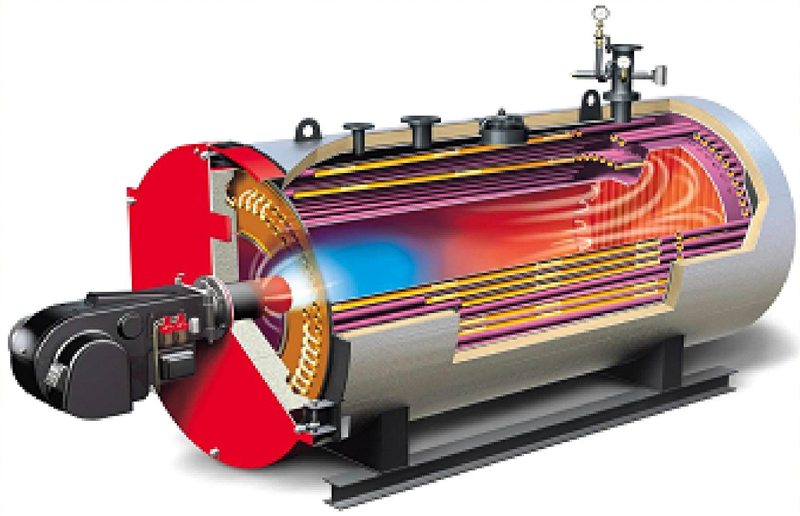 The obtained knowledge will allow graduates to engage in the design and operation of power, industrial and domestic boilers, technological furnaces, steam and gas turbines. Graduates work in engineering and management positions in power companies, TPPs, project and scientific organizations, well-known manufacturers of power equipment: Vaillant, Siemens, Buderus, etc. The activity of specialists is connected with introduction of energy-efficient technologies, replacement of traditional fuels, increase of technical and economic indicators of power equipment. 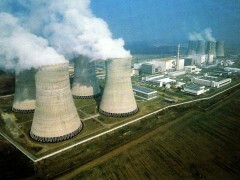 Specialists are focused on the most important and promising area of the energy industry – nuclear energy. They are trained to operate nuclear power plants, perform simulation of neutron-physical and thermal-hydraulic processes at the NPP equipment, and solve the problems of reliability and safety culture of nuclear power facilities. The training of specialists is aimed at research activities in the areas of heat and mass transfer processes and hydro-gas dynamics, the development of heat exchange devices, systems for the use and conversion of solar energy, thermal stabilization systems for objects of aviation and space technology and electronics. Students acquire knowledge in physics, mathematics, computer and engineering disciplines, study foreign languages and modern software systems: Compass, AutoCAD, MathCad, MathLab, ANSYS, Fluent, ESATAN, SolidWorks, SigmaPlot, etc. Using the scientific base of the department, students have the opportunity to take part in domestic and international research projects. Graduates hold senior positions in the institutions of the National Academy of Sciences of Ukraine, design and development organizations, leading domestic and foreign energy and innovation companies. Under the guidance of such specialists, energy efficiency measures are being implemented at utility and industrial facilities, as well as the development of alternative energy. Department of nuclear power plants and engineering thermal physics was established in 1903 as the “Department of steam boilers” and preparing engineers for the design and operation of boilers. Its present name received in 1985. Since 2015 head of the department is doctor of technical sciences, professor Valeriy Tuz. At the department, there are about 400 students (undergraduate, graduate and postgraduate) students in 4 academic groups per each course (see details). The study at the department is aimed at using through-training specialists of the highest category: Bachelor-Master-Doctor of Philosophy (PhD). 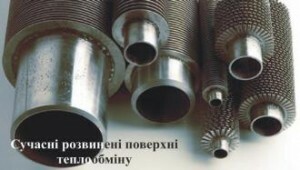 Courses at the Department has developed scientific and industrial base, which is based on cooperation with research institutes of the National Academy of Sciences of Ukraine (NASU), the design of the power profile, nuclear and thermal power plants, power engineering companies, installation and repair of thermal power equipment. 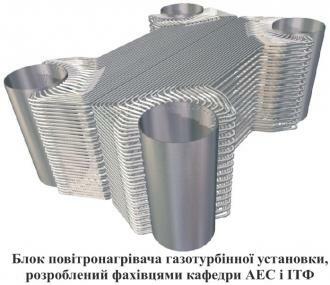 The department has developed research part where the participation of teachers, researchers and students performed a large amount of research and development works in the field of conventional and nuclear energy, energy efficiency, improve reliability and safety thermal and nuclear power plants, development of new highly efficient heat exchangers and methods of their calculation. 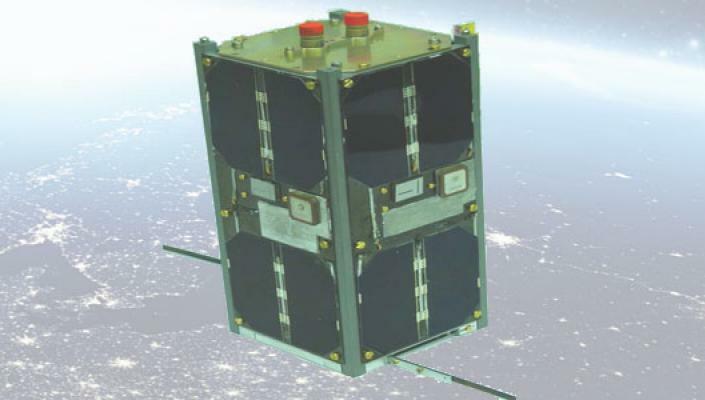 On the basis of experimental research specialists of the department developed a unique hardware based on heat pipes for cooling and thermal stabilization board electronics of artificial satellites, the first Ukrainian Nanosatellite “KPI” PolyITAN, compact heat exchangers for the implementation of energy efficiency measures as a result of recycling heat from exhaust gases fuel consumption equipment, effective exchanging surface for thermal stabilization electronic and computer equipment, developed new types of heat transfer surfaces that allow significantly reduce power equipment metal and others.